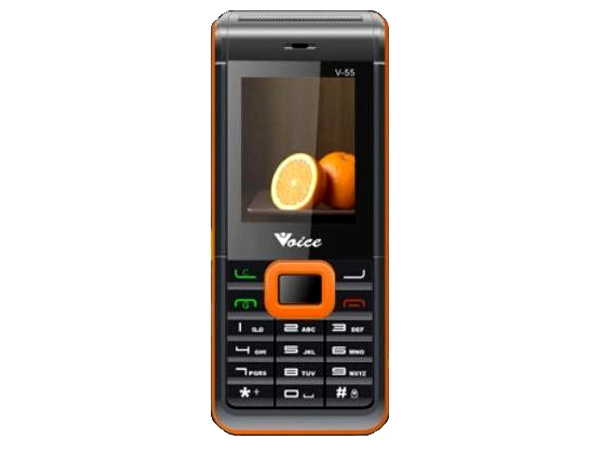 Voice V6 is a stylishly designed dual sim basic feature phone. Read on for the latest reviews, features, specifications and the price in India for this mobile phone. Voice E1 is a reasonably priced dual sim basic feature phone. Read the review to know more about the latest features, specifications and the price in India for this mobile phone. Voice Q7 is a stylish dual sim QWERTY phone packed with latest multimedia features and applications. Read the review to know more about the latest features, specifications and the price in India for this mobile phone.